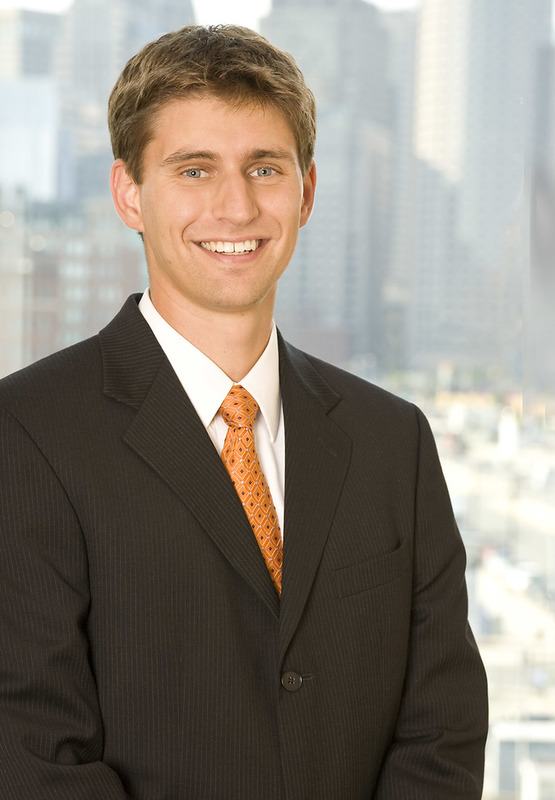 Derek Roller is a partner in Nutter’s Intellectual Property Department who has a wide range of experience spanning both patent prosecution and contested proceedings. Clients rely on Derek to help them navigate through patent and trademark application preparation and prosecution, as well as more specialized procedures, such as inter partes review, reexamination, and litigation. Derek is also well-versed in a variety of other IP projects, including strategic portfolio planning, preparing opinions on patent infringement and validity, as well as conducting freedom to operate and inventorship studies. Drawing on his background in mechanical and manufacturing engineering, Derek has a broad base of technical knowledge, as well as practical experience in the information technology space, and relishes working with cutting-edge technologies in any field. Like his colleagues in Nutter’s strategically focused Intellectual Property Department, Derek thinks critically about the role of patents, trademarks, copyrights, and other intellectual property in connection with a client’s business goals. Counseling clients includes thinking strategically and being mindful of the viewpoints of competitors, investors, customers, and other interested parties when considering any intellectual property assets. Represented Palisade Corporation, an Ithaca, New York-based provider of risk modeling and decision analysis software, in its recapitalization by Thompson Street Capital Partners (TSCP), a private equity firm based in St. Louis, in intellectual property matters. Prepare and implement intellectual property strategic plans for early stage companies that identify key areas of innovation, develop a roadmap of patent applications to cover those innovations, establish procedures to identify and protect future innovations, as well as lay out a plan for monitoring competitor activity and clearing commercial products for market release. Such plans, as well as the intellectual property assets that are produced, have been recognized value creators for companies, increasing their attractiveness to investors and partners. Coordinate portfolio management and patent prosecution in the U.S. and abroad. Represent clients in inter partes review proceedings before the U.S. Patent and Trademark Office’s Patent Trial and Appeal Board. Represent clients in district court litigation regarding patent infringement. Prepare opinions on patent infringement and validity. Represent clients in mediation and other alternative dispute resolution proceedings. Perform intellectual property diligence analysis associated with a variety of corporate transactions, including acquisitions, licensing, and other partnerships. Derek is a regular author and editor of Nutter’s IP Law Bulletin blog, which highlights important topics in the field of intellectual property, usually with a view toward strategic and/or practical tips that can be gleaned from recent decisions or events. Committed to the firm’s pro bono efforts, Derek’s pro bono experience includes representation of an illegally detained alien in connection with the Political Asylum/Immigration Representation Project (PAIR) and representation of a non-profit organization in a concurrent use proceeding in front of the U.S. Patent and Trademark Office’s Trademark Trial and Appeal Board. A collegiate rower, Derek also serves as a director for a Chicago-area non-profit devoted to promoting the sport of rowing. Derek is a graduate of Northwestern University’s McCormick School of Engineering and Applied Science as well as Boston College Law School. Drawing on his background in mechanical and manufacturing engineering, Derek has a broad base of technical knowledge, as well as practical experience in the information technology space, and relishes working with cutting-edge technologies in any field.